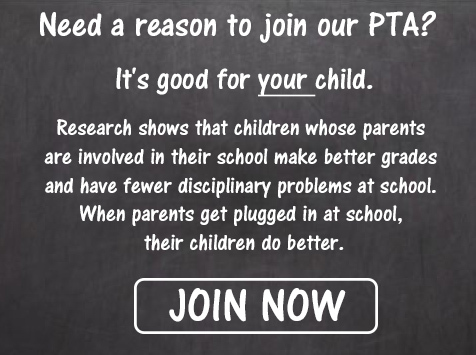 Do you ever wonder what the Creekside PTA does and where we help out in your child’s school and education? The PTA sponsors many events throughout the year. That is why it is so important to have your continued support. We are here to help enhance the educational experience of your children as they continue to grow within the Creekside Elementary school community. Below are the many programs that we hold or fund each year for all the students at Creekside. Creekside’s PTA board voted and approved a new committee for the 2018-2019 school year! Please welcome the Parents of African American Children (PAAC) committee to Creekside! This committee was formed to address the achievement gap among students of color who were not passing the EOG assessments. The mission will be to inspire students to achieve academic excellence while expecting higher educational standards from their schools. 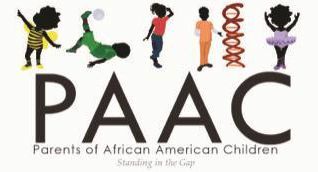 PAAC will aim to be the village and stand in the gap for all African American Children and their families without judgement. The core values of PAAC will be equitable education; Initiatives that eliminate the achievement gap; Empowerment of parents of African American children; and student directed ownership of success. To learn more about the Creekside PAAC please join our mailing list: https://goo.gl/forms/3uNHpvmSAZAaEduX2 . We will notify you about meetings, initiatives, events and more. Click here to download the flyer that explains PAAC in greater detail. Did you know Durham’s landfill has been full for years and that Durham has been shipping our garbage to Sampson county 98 miles away?! Creekside wants to do more to decrease the waste going to the landfill. 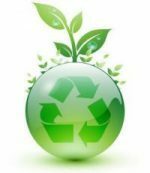 Starting this fall, we’re hoping to improve recycling at Creekside and start recycling and composting in the cafeteria. We would also like to start working with Terracycle to recycle several items Durham is unable to recycle which will also bring money to Creekside! If you are interested in getting involved or serving on the planning committee over the summer to prepare for this fall, please contact Jenn Hodgkinson at 919-698-6159 or email: jcmh3141@gmail.com. She has been working with other DPS schools to reduce waste and is glad to bring that knowledge to Creekside, but she needs volunteers! To learn more, click here to watch a 1 minute video about Durham’s Waste problem. EASY WAYS TO DONATE TO CREEKSIDE ELEMENTARY SCHOOL! Learn more about these free and easy programs that benefit our school! And don’t forget — friends and family if they can help, too! Box Tops: Box Tops can be found on a variety of products, including Yoplait, Green Giant, Annie’s, Hefty, Kleenex and many more. See all products by clicking here. Each Box Top is worth $0.10! Box Tops do have expirations, so don’t forget to clip and send them in with your student every Friday to the Box Top store at the front of Creekside to trade them in for cool prizes! Check out the new app that lets you earn bonus Box Tops in combination with the on-pack Box Tops clip and any other coupon, discount, store program or promotion! The app, which is available for iPhone and Android, lets you scan your receipts to get bonus Box Tops. Visit boxtops4education.com/offers to learn more! Box Tops usually has a number of sweepstakes for extra money for schools that you can enter for free through your Box Tops account online! Enter daily by visiting their Sweepstakes page. Harris Teeter: Link your Harris Teeter VIC card to Creekside #5611. Linking your VIC card does not cost you a thing. 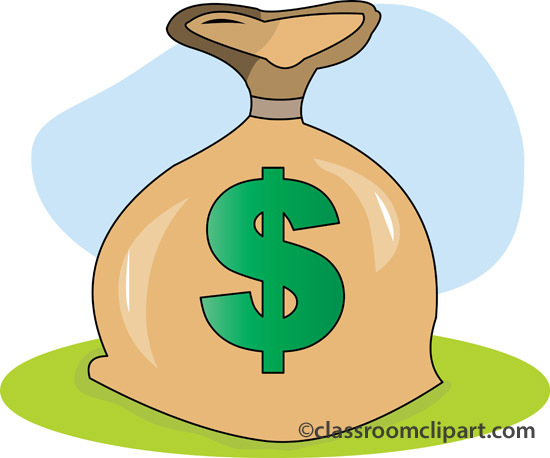 Schools earn funds from August through May of each school year. You can link online by clicking here, or letting any cashier know that you want your VIC card to link to #5611. Ask your friends and family that shop in any Harris Teeter (even out of state!) to link to Creekside! Remember, ALL cards must be relinked starting each school year! Amazon Smile Account: Amazon donates 0.5% of the price of eligible AmazonSmile purchase when you shop at smile.amazon.com under the account PTA North Carolina Congress Creekside Elementary School. Coca-Cola Give: Enter Coca-Cola product codes, including Powerade and Dasani, online at coke.com/give to benefit Creekside, or send them in on Fridays with your Box Tops! Caps are worth $0.05 each and 12-pack codes are worth $0.15 each! Tyson Project A+: Clip and collect Tyson Project A+ labels from Tyson packages. For each label you submit, Creekside gets $0.24! Send them in on Friday’s with the Box Tops. For more information, visit projectaplus.tyson.com. OfficeDepot/OfficeMax: When you make a purchase of qualifying school supplies, provide the ID 70208472 at checkout and Creekside will receive 5% back in credits for free supplies! MightyNest: By shopping at MightyNest.com, up to 15% of your purchases can go to Creekside! Choose from hand-picked household essentials, including kitchen items, lunch gear, toys, baby products, cleaning supplies and personal care products. Search for Creekside Elementary School under zip code 27707. Kroger: Although Kroger is no longer in our area, we can still benefit from family and friends that still shop! All cards must be re-registered each August at Kroger.com/communityrewards to benefit Creekside Elementary School (organization #DF933). For any questions, please reach out to our PTA “Free Money” Coordinator at creekside5321@gmail.com. It really does add up, so please sign up today, and encourage your friends and family to do the same!